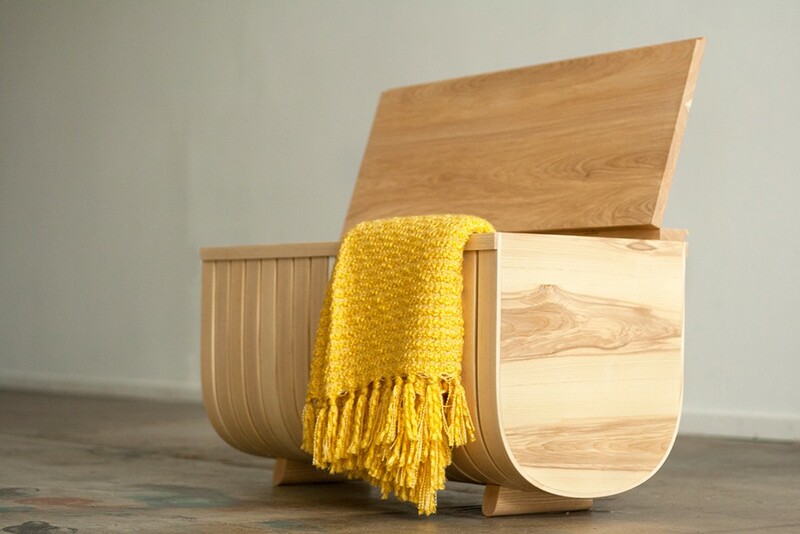 IIDEX Woodshop is a design competition based on the age-old idiom that one man’s trash is another man’s treasure. It aims to reduce the number of ash trees headed for the landfill by creating innovative, market-ready, consumer and non-consumer prototypes. IIDEXCanada is currently seeking submissions from designers, woodworkers, and carpenters for a product made primarily of diseased ash wood (75%). Submissions can range from residential and commercial furnishings, to lighting and accessories. Of these entries, 15 prototypes will be selected for showcase at IIDEX’s annual special feature exhibition. The competition gives entrants the opportunity to promote their work, and connect with potential manufacturers at IIDEXCanada’s annual conference. In the past, participating designers have received orders for products that were showcased in the competition! Woodshop the only prototype exhibit at IIDEXCanada and it’s free to both submit and exhibit. Learn everything you need to know about the application process here, and be sure to submit before June 17, 2016. 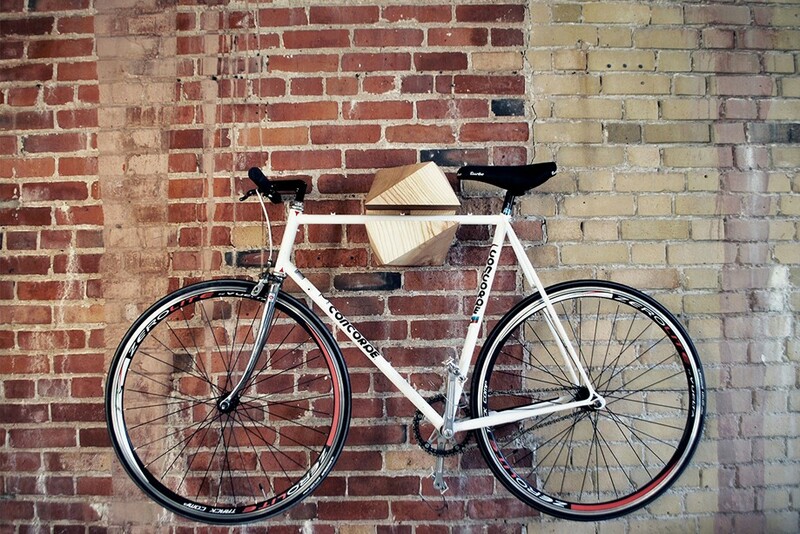 The design competition is presented in conjunction with Ontario Wood and the City of Toronto.